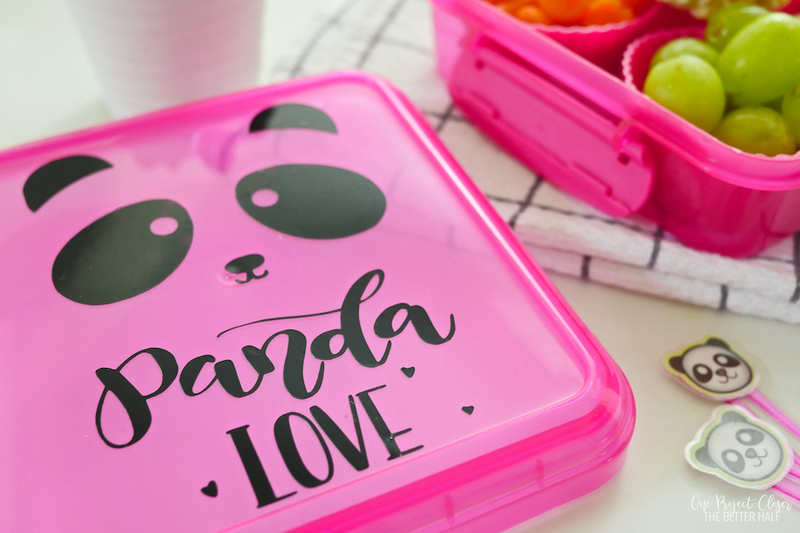 Enjoy this Dollar Store Panda Bento Box Tutorial from One Project Closer! 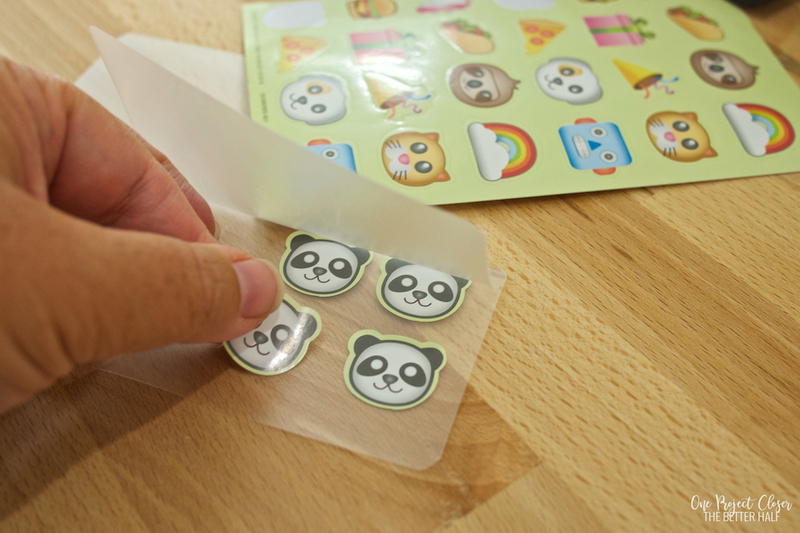 Are your kids totally in love with pandas right now, like mine are? I mean, the only thing better is a pandicorn! 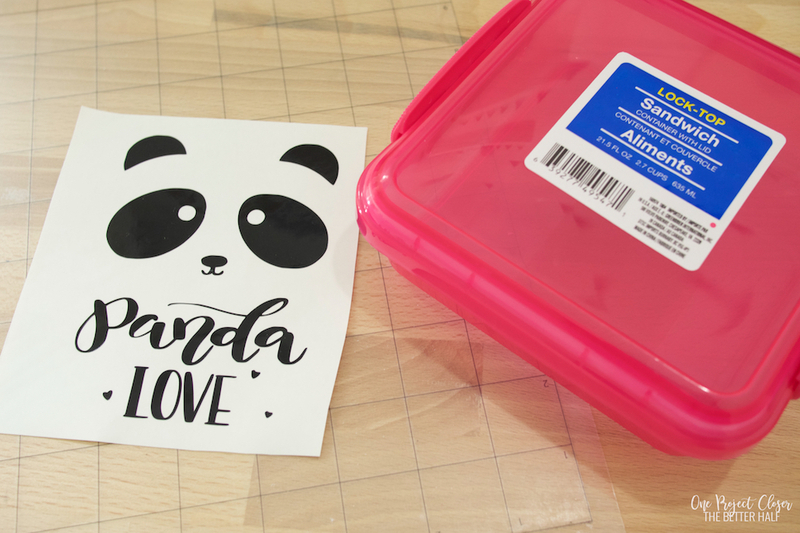 Today is for all those panda-lovers out there as they return to school this fall – a Dollar Store Panda Bento Box Tutorial + SVG cut file! Okay, so there’s not a lot to explain about this one. 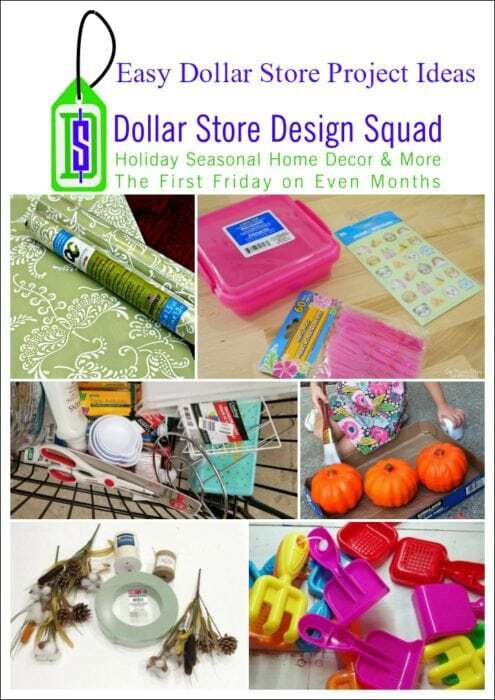 Basically, cut the design on your Craft Cutter (I use a Silhouette Cameo) and stick that bad boy on there! I keep my Cameo set up in my craft room, so it only took a minute or two. 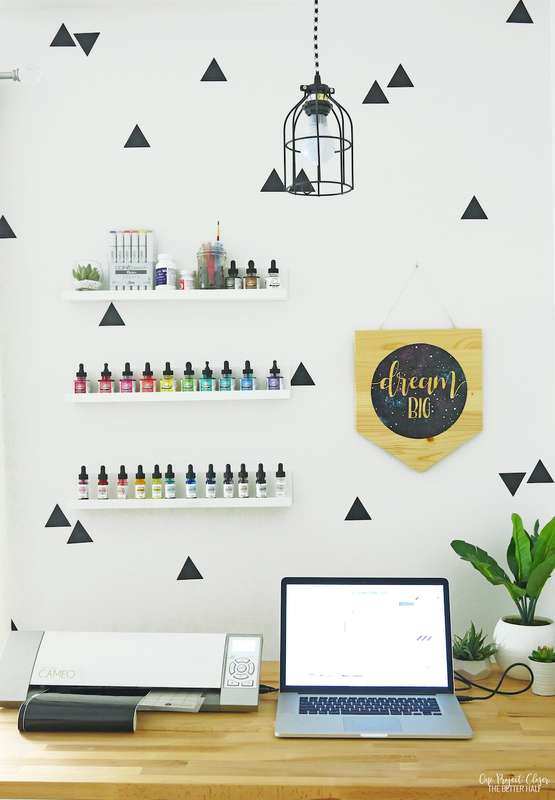 I used black permanent adhesive vinyl. It will need to be hand washed, but should hold up fairly well. 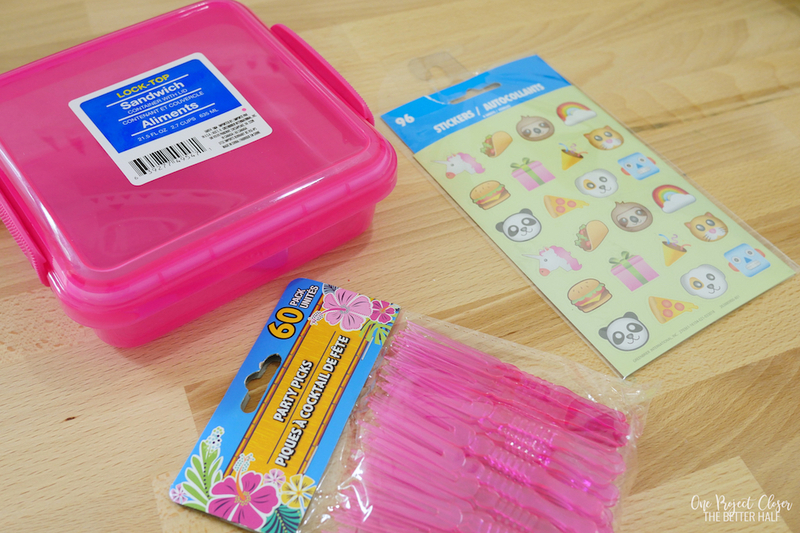 Once I cut out the design, I used transfer tape to put the design on a clean sandwich container from the Dollar Store. And done! Isn’t it the cutest. The kids are already fighting over who will get to take it the first day of school. I guess I should have bought two containers. LOL. 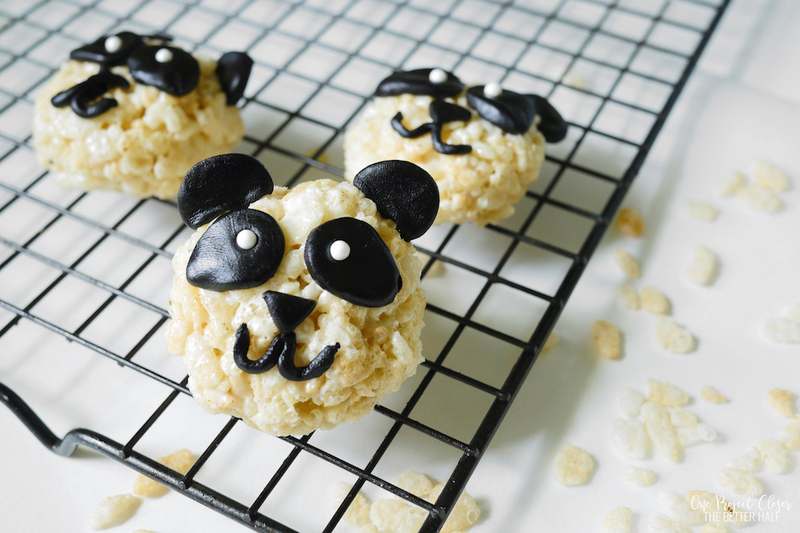 I got the idea to make these when another mom handed out the cutest little animal food picks to all the kids at lunch and Lucy ate LITERALLY everything with it for a week (when she lost it). 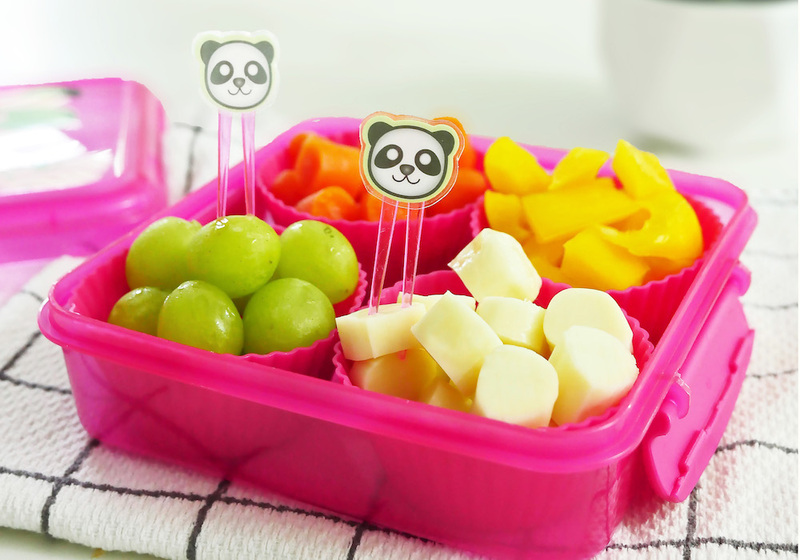 I’ve realized the kids will eat any food, no matter how much they hate it, as long as they can eat it in a creative way! 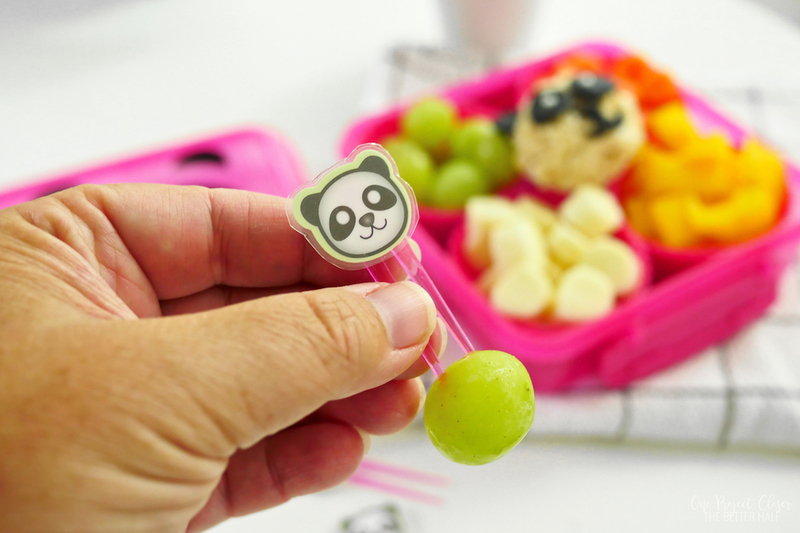 Enter cute mini food picks! I grabbed long picks and stickers from the Dollar Store and used a laminator and lamination sheets I already had at home. 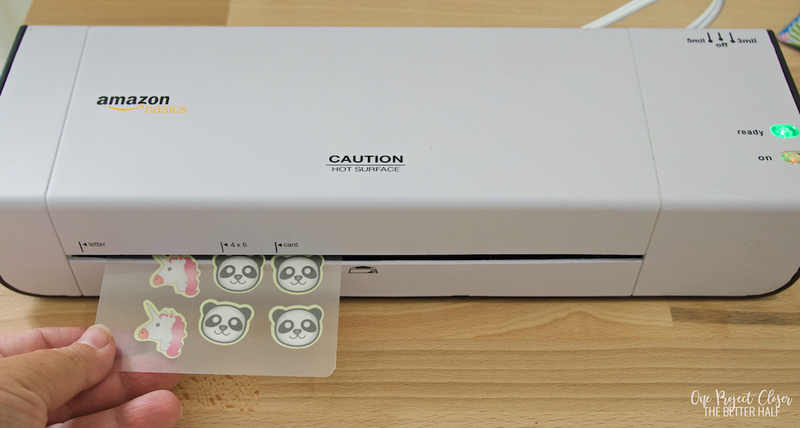 First, I stuck the stickers to the inside sheet of a laminating pocket, then laminated it. Easy peasy! 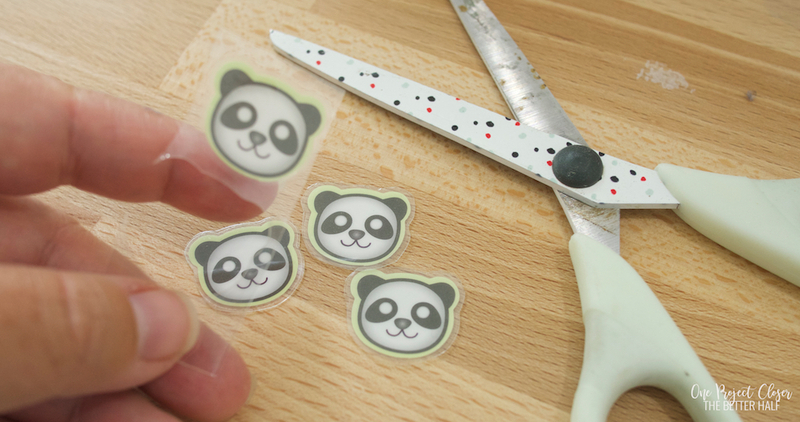 Then I cut around each of the stickers. Be sure to leave a small border so the stay waterproof and sealed. I snapped the tops off the food picks (because they were so long) and then hot glued the animal heads to the picks. My kids were sooooo excited about these! They have been using them for all their meals and also make cute decorations! No rocket science, here, folks. I followed the box directions for Rice Krispie treats, then formed small balls (flattened slightly). I also tasted along the way, just to make sure they were safe for the kids, of course. 😉 Then, I rolled out black fondant and used the base of an icing bag tip to make circles. The eye circle I squeezed at one end to form more of an oval. And the circles to the ears, I cut a small edge off. Finally, I put on little edible pearls for the eyes. 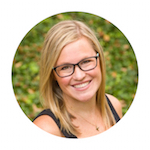 Super cute project Jocie! Thanks for joining in the challenge this month. 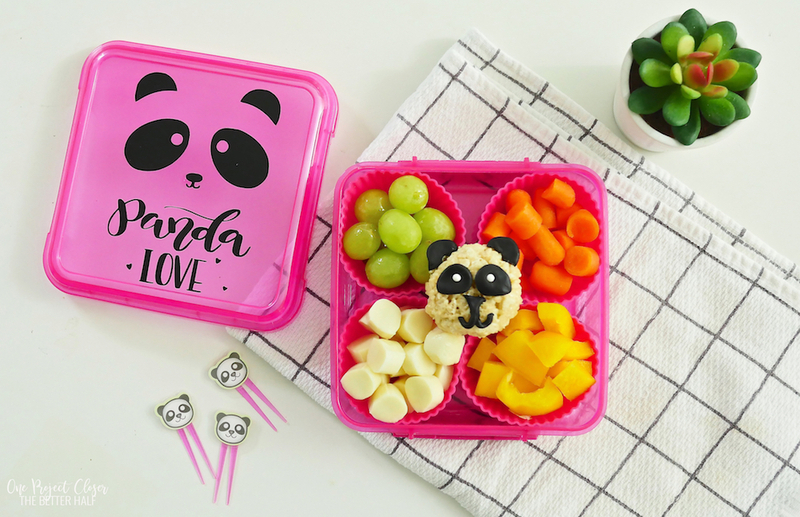 Very fun for kids, especially getting them to eat fruits and veggies from a fun box!